The archipelago of Bahama naturally depends on the fish from the sea, tropical fruits, and vegetables that are available in plenty. As a famous tourist spot, the place is studded with many hotels where other continental dishes are also prepared. But, to taste the authentic dish of the region, you must try the preparations made by locals. What is it: Assorted ingredients with conch being the prime one served as a salad. This is the most famous of all dishes you will ever taste in Bahama. 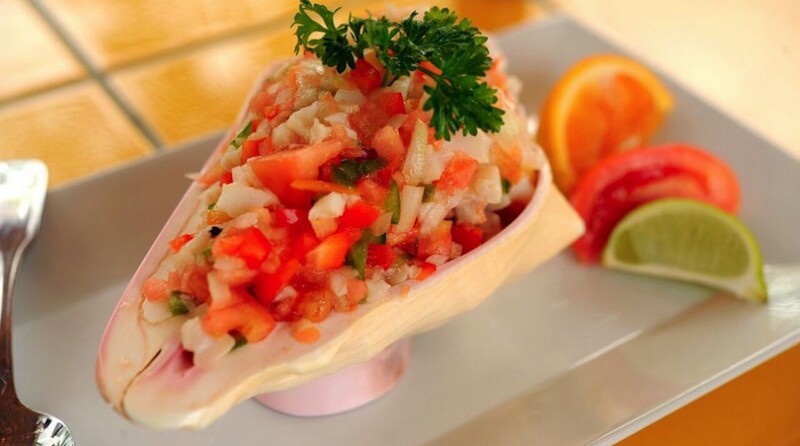 What does it taste like: In addition to the fresh conch, an infusion of flavors incorporating lime and orange juice, tomatoes, onions, bell peppers, and jalapeno peppers makes the salad awesome. What is it: A meat soup mostly made from chicken. 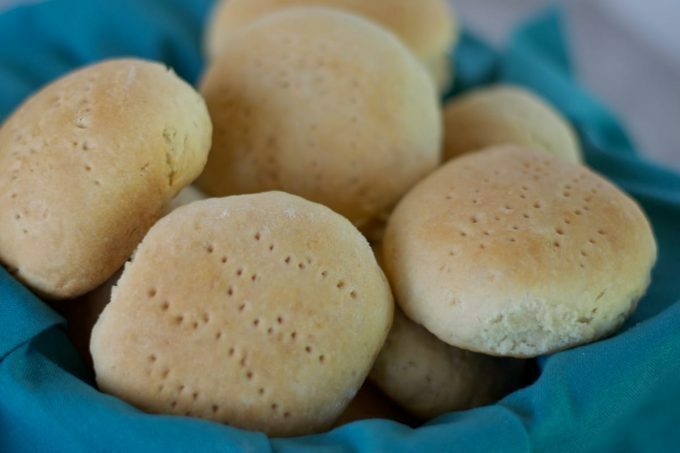 One of the signature or traditional preparations of Bahama, this is available in almost all restaurants. 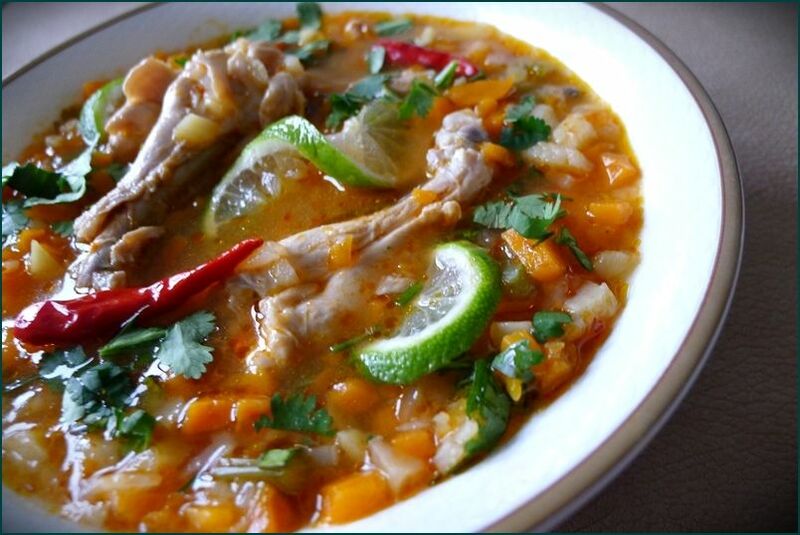 What does it taste like: Despite the basic ingredients (as it could be either chicken wing or sheep tongue) the essence of the stew or souse is largely dependent on potatoes, onions, carrots, green peppers, and lime juice. It is consumed with Johnnycakes. What is it: A flatbread with cornmeal as the prime ingredient. Being a side dish, it complements soup or gravy-based items. It has multiple names like Johnny bread, Shawnee cake or Journey cake. In other countries like Jamaica, the United States, Puerto Rico, the Dominican Republic, and Australia, the cake has variations in terms of its ingredients. What does it taste like: The warm cake seems best when it has some cake toppings. 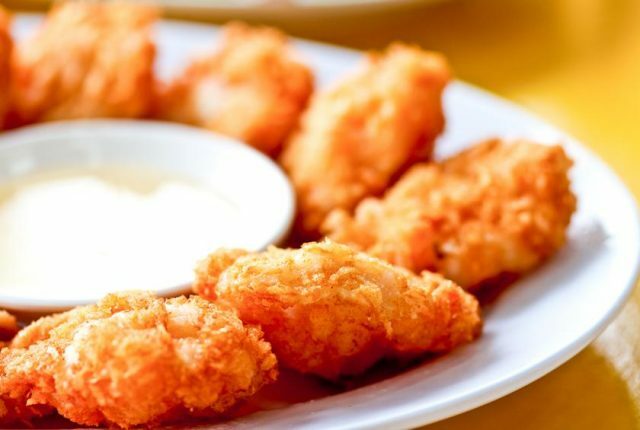 What is it: Golden-brown fried conch that is considered one of the best fast foods of Bahama. What does it taste like: Crunchy as you chew and tangy for the lemon accompaniment. 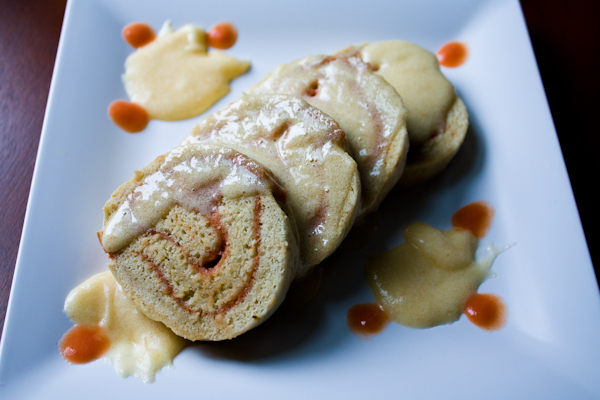 What is it: A cake made of guava and served with a special sauce. Mostly, local prefer to consume this on special celebratory occasions. What does it taste like: A rich taste of guava is prominent and the soft texture is mostly achieved by butter, sugar, and eggs. 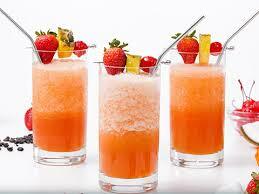 What is it: An infusion of fruit juice and rum happens to be one of the most famous tropical drinks of Bahama. What does it taste like: The colorful drink has flavors of pineapple and orange along with rum. For a beach vacation, when you are spending a quality time in Bahama, don’t forget to indulge in the various authentic soulful dishes that the country has to offer.